@Spork and Foon, Almost heaven, West of Riften. High Hrothgar Mountain, Darkwater river. 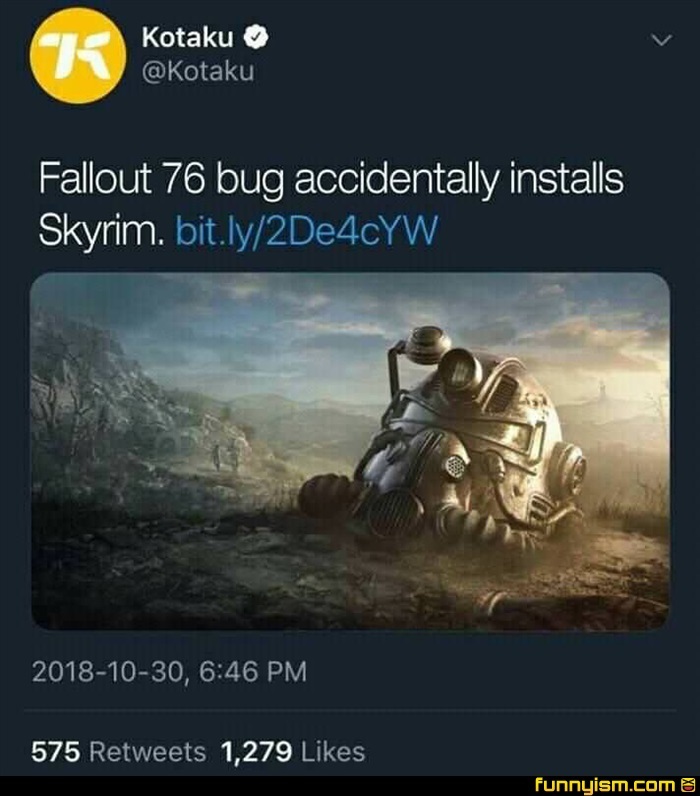 But Skyrim... Skyrim never changes.